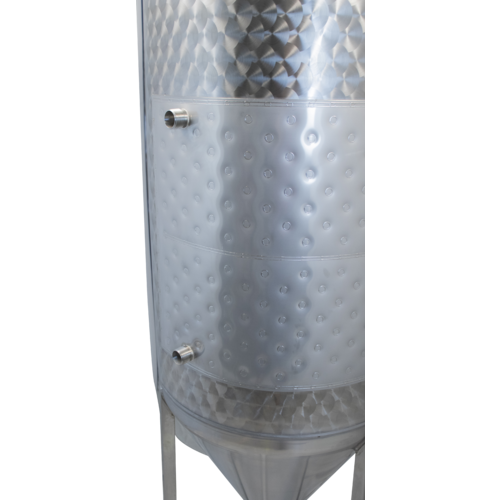 Perfect for fermenting single batches on our 200l Braumeister. Some of the little things knocked it down to a 4. 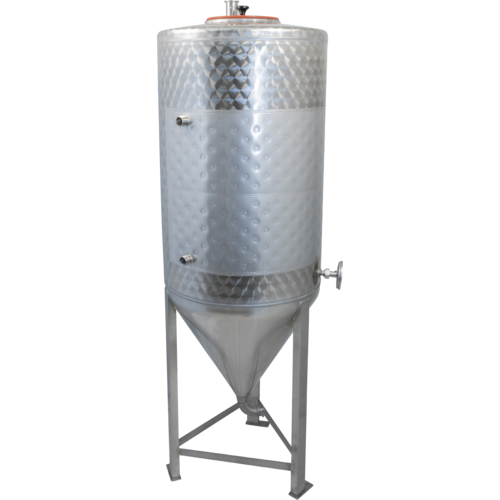 It is a real nice fermenter. Well made with a great warranty. 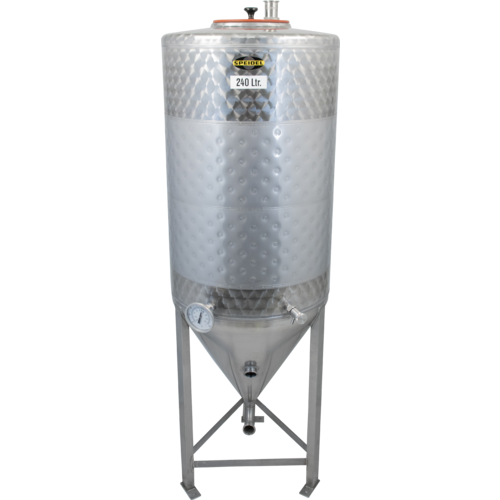 It is worth the extra money versus the other 2 bbl fermenters I reviewed which were Stout, Glacier, Bubba, and Psycho. Almost bought a Psycho. The drawing was incomplete and in German. Did not specify jacket connection size and location. Do not know jacket pressure rating. 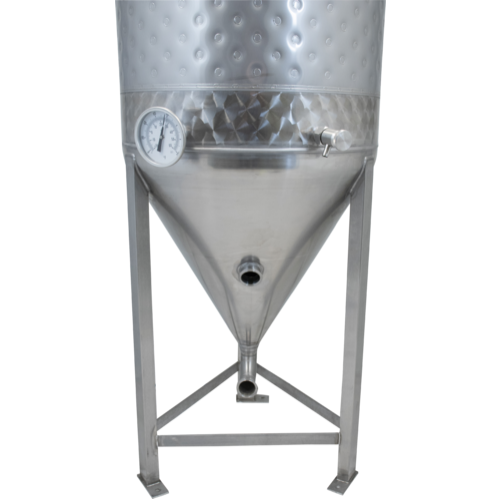 There is not a good way to mount CIP ball inside fermenter. Not a good drawing of the lid and how it works. 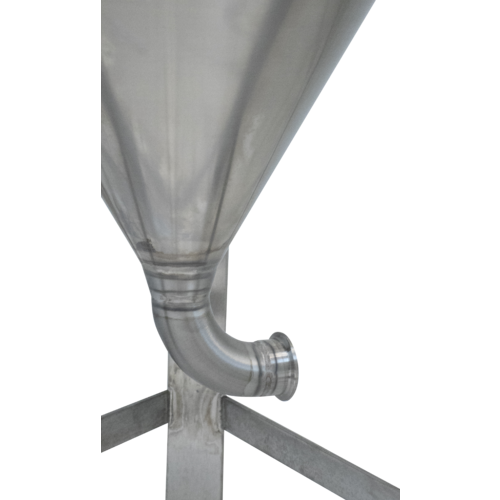 The lid needs a 1 1/2" triclamp on the inside to mount a spray ball. 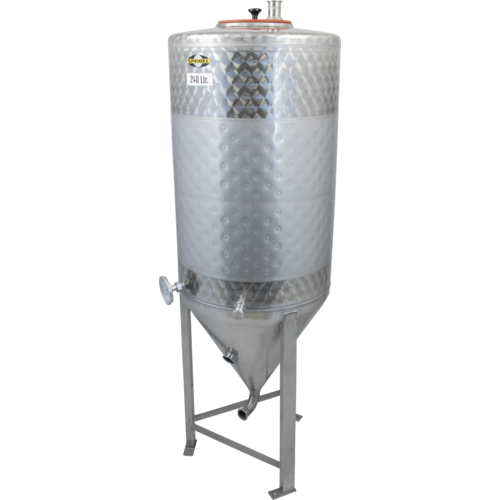 Most companies supply a recommended parts list with each fermenter with pricing of parts. Nice people to work with. Malcolm and Emily helped me many times with questions and issues.